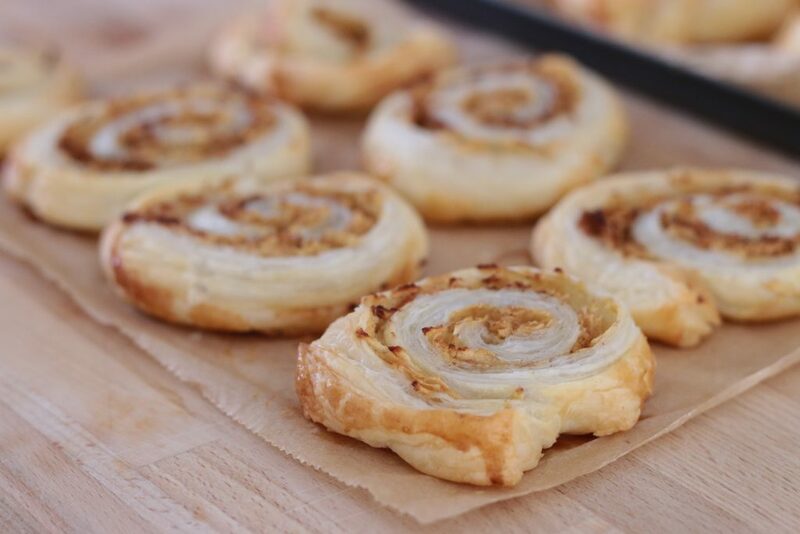 We adore pinwheels in this house so I’m here today with a pinwheels recipe. 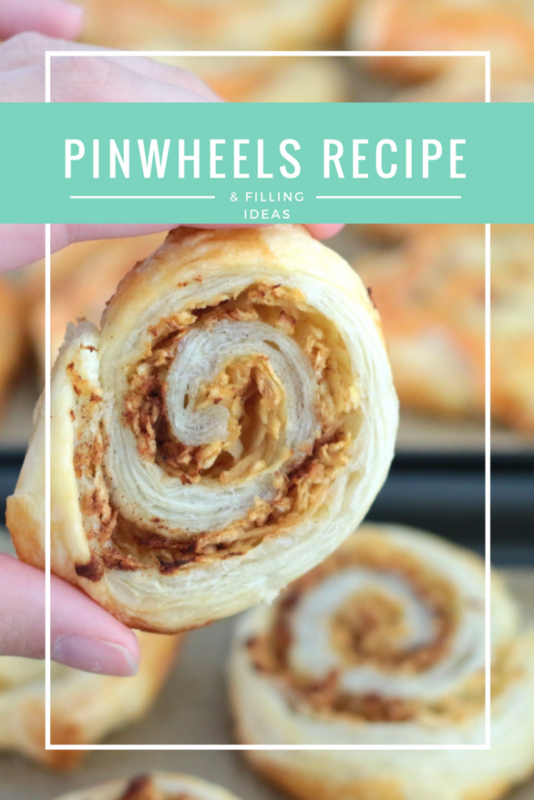 We’ve been trying so many different ingredients so I’ve also included a list of pinwheel filling ideas below. 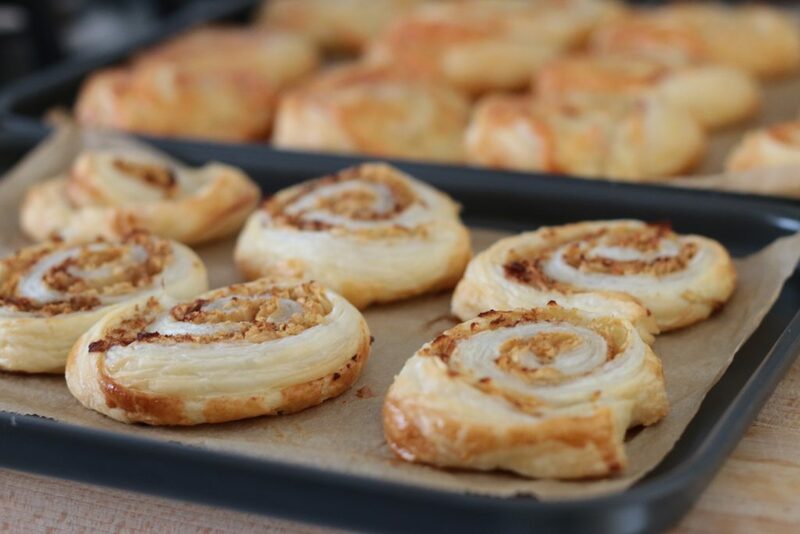 They are so easy to make and taste delicious. Eleanor, our little girl, loves them and gobbles them up. They make a really simple lunch for all of us. 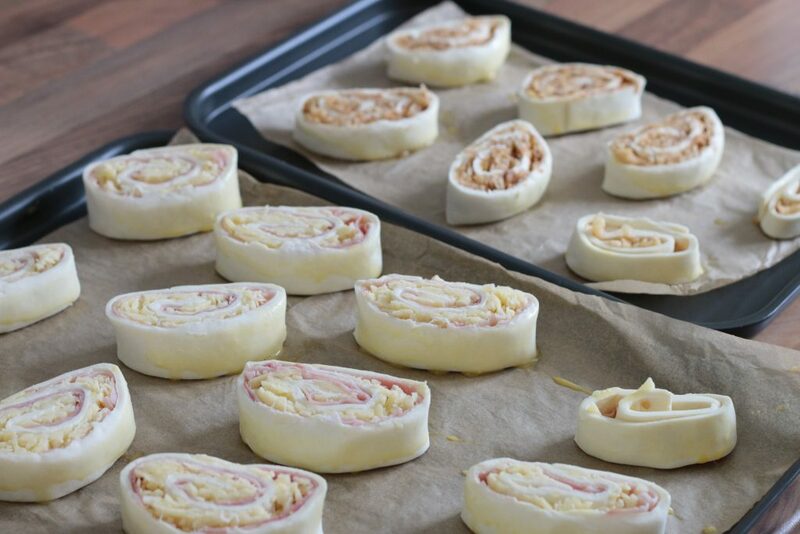 Here’s a step by step video on how to make pinwheels. Wasn’t that easy? 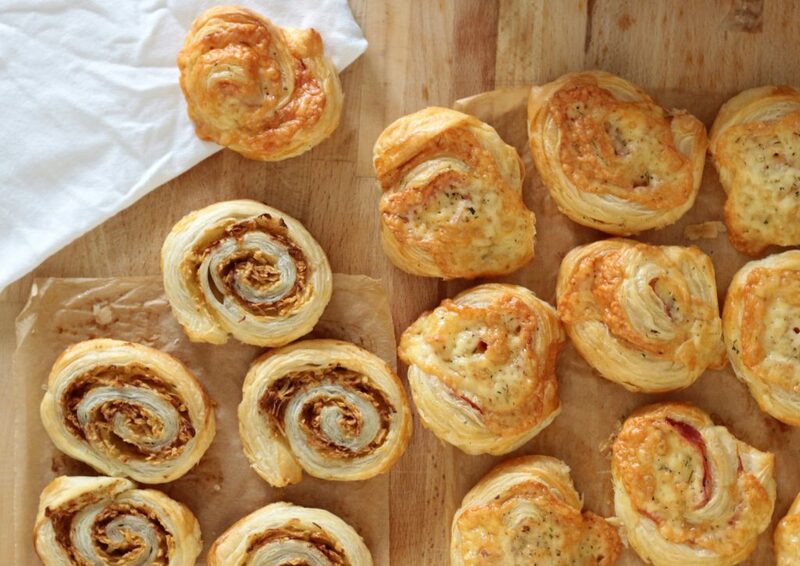 All you need is some ready rolled puff pastry, an egg (for brushing) and whatever fillings you want to try. Here are some of my favourites. I seem to be cooking these every week. 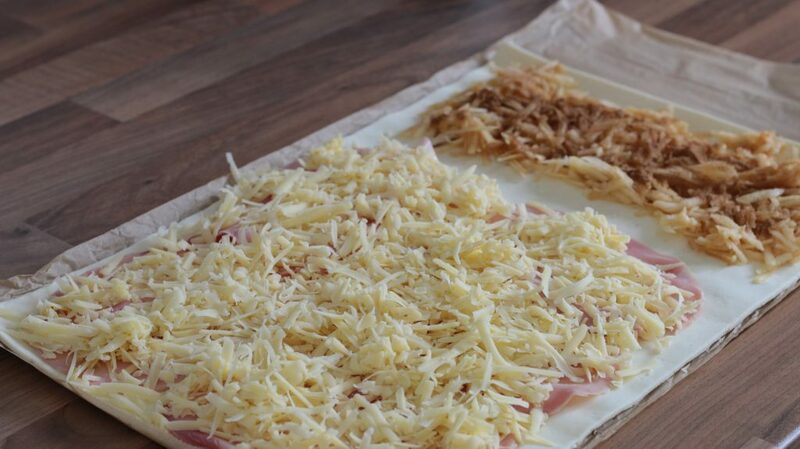 I sometimes struggle with lunch ideas to make for Eleanor. I used to just have a sandwich and the same thing every day. 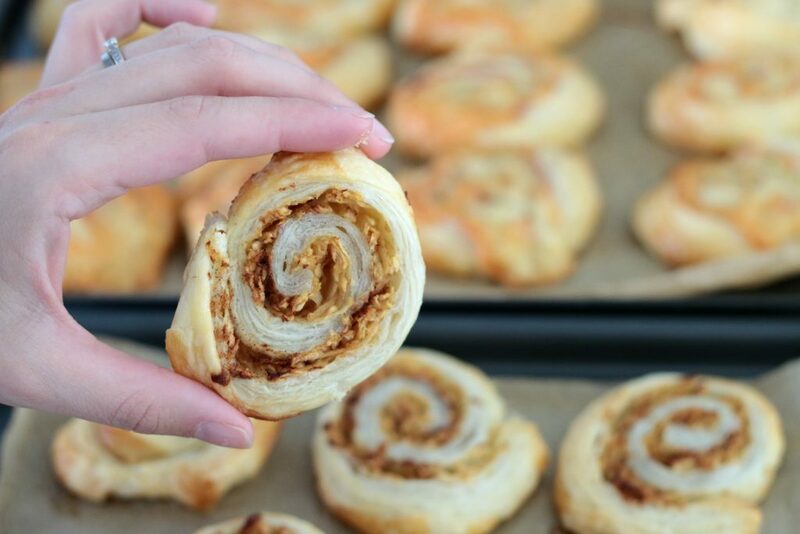 When we make these I usually give her one of each and then some fruit afterwards or vegetable sticks. She’s still at the very messy stage where a lot of the pastry falls to the floor. But she’s definitely eating some of it! 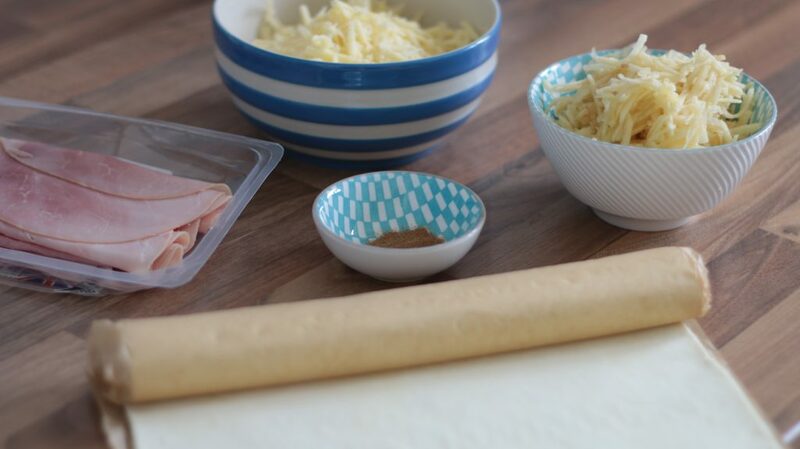 What’s your little one’s favourite food? I think these are definitely one of Eleanor’s. 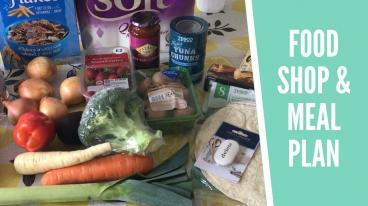 Find out how she’s been getting on with weaning at 9 months old and what her favourite foods are now.